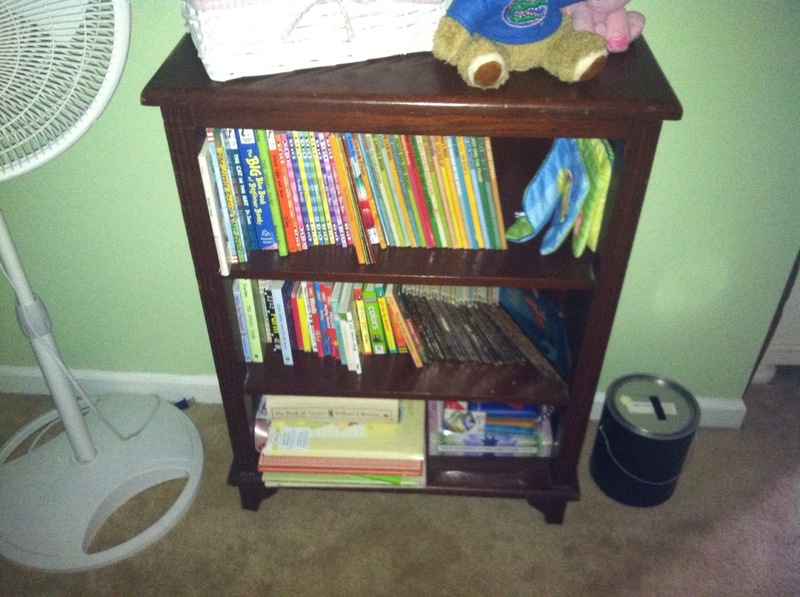 Can a Kid Have Enough Books? Some may think that we have gone overboard with the books. I just don’t see it that way. Giving a child the chance to enjoy books at a young age can’t be a bad thing. What are your thoughts? This entry was posted in Uncategorized and tagged baby books, books, Children, dads, disney, pregnant. Bookmark the permalink.